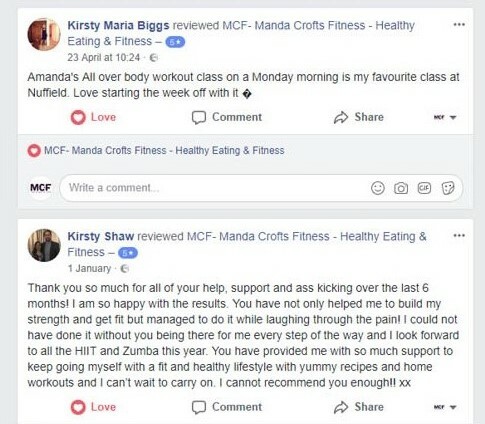 Our testimonials and reviews from our lovely customers for all our Move with Mumma classes: Buggy Fitness, Nurture & Cherish Fitness. 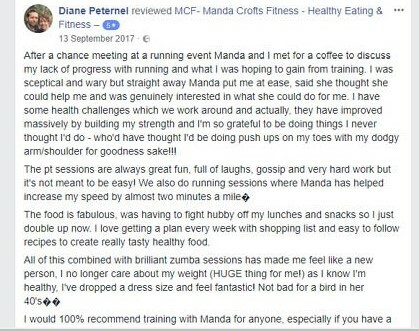 As well as our Manda Crofts Fitness reviews including personal training, Zumba and other fitness classes. For 'Move with Mumma' full class information click here. Your first session is FREE - click here to book. 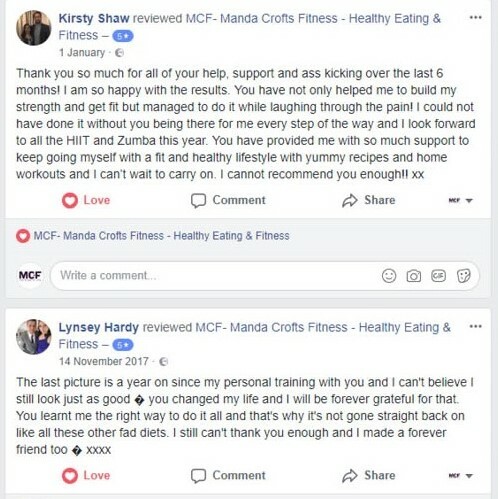 For information on other Fitness with Manda (Zumba, bootcamp & personal training) please click here. 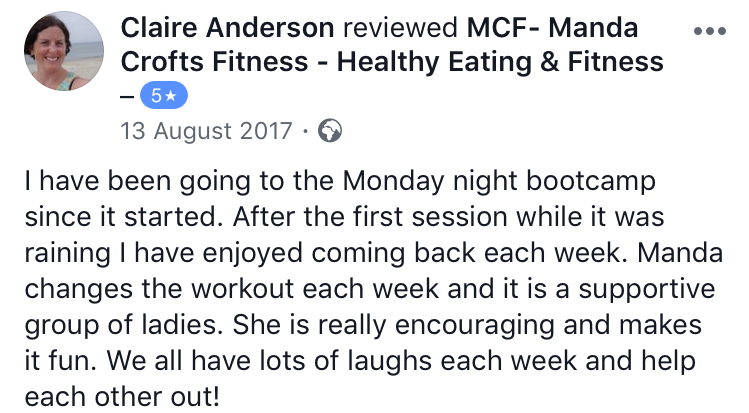 I’ve been attending the Move with Mumma sessions for the past 5 weeks now and can not recommended them enough. 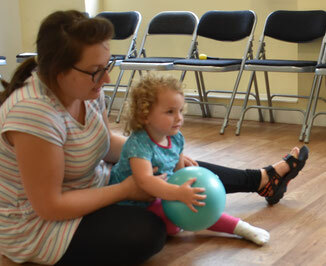 The Nurture Fitness class was a great introduction to postnatal fitness (or fitness in general judging by how my legs felt afterwards) and Jack loved the baby massage. Now he’s older we attend the Cherish Fitness class where Manda has perfectly adapted the activities for wriggly babies to match their development stage. 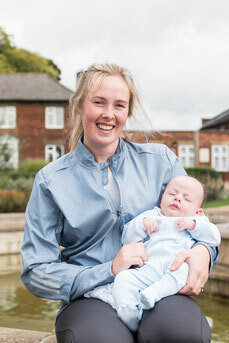 The classes are a perfect mix for mum and baby as we’re both tired out after a session. We also do Buggy Fitness. Working out outside really helps improve my mood, especially after a restless night and Jack loves being in the fresh air. Manda is great at putting you at ease and there’s no being self conscious in the park. I love how every session, indoors and outdoors, is different and it’s a brilliant way to feel like yourself again alongside baby. Manda is extremely knowledgeable in what she does and the classes are fantastic. Can’t recommend this class enough. It was perfect for me and my 9 week old little one. Manda is so nurturing and caring but also made me work! I learned an awful lot about the muscles (or lack of!) in my post natal body. Think I’ll feel it tomorrow! Can’t wait for next week now. Today me and my 6 week old son attended moves with mumma class for the first time. Amanda was so lovely and welcoming made me feel at ease straight away. It was a great class to learn baby massage techniques that will help my little boy. The class was really relaxed and I will defiantly be going again. 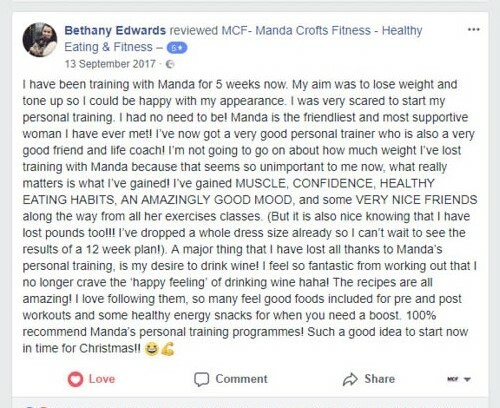 I would definitely recommend Manda. 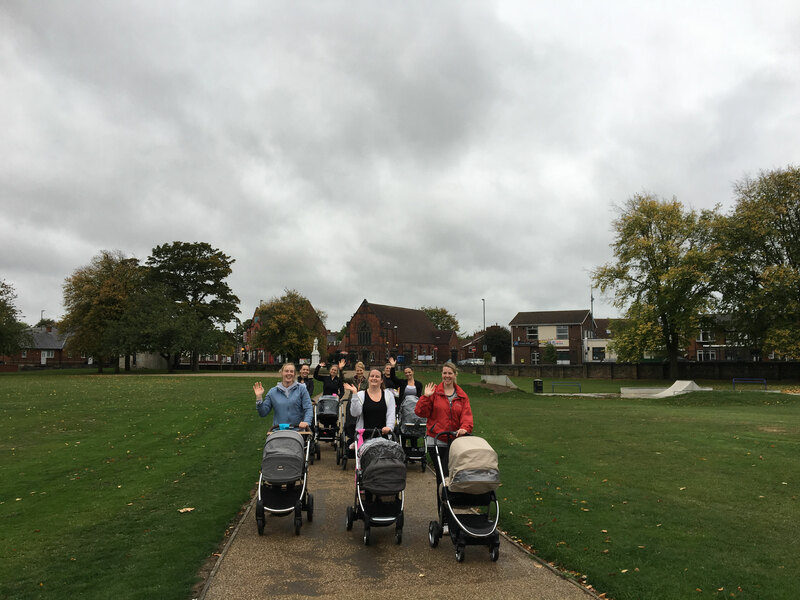 We attended buggy fitness and really enjoyed it. Manda is so friendly and makes you feel at ease. She doesn’t put any pressure on you and let’s you go at your own pace. She is extremely knowledgeable of health and fitness. She gives great tips and advice on getting your body back in shape. I will be attending buggy fitness again soon! I can’t recommend this class enough! 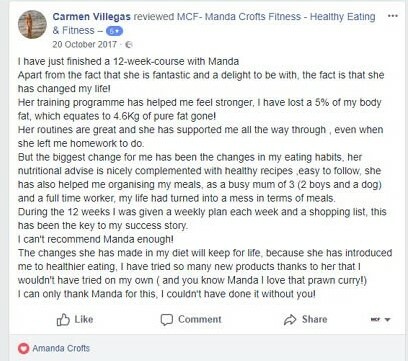 Manda is amazing, she is so professional and knows her stuff, really friendly too and puts you at ease. If you have any areas you want to work on she will help you to come up with exercises/info you can take away and do at home etc - it’s done wonders for me and getting my stomach toned again. 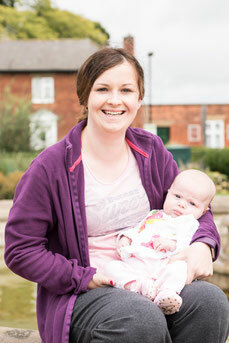 Nice and relaxed environment too meeting other mums and babies and getting fresh air and exercise. Manda was so welcoming, attentive and kind during the taster session today. Very knowledgeable about exercises and answered every question I had with understanding and experience. You can come and try our postnatal classes for FREE to make sure they are right for you! This includes Buggy Fitness and Nurture Fitness (0-6 months), Mumma Fitness and Pregnancy Fitness. Click here for more information.